Joanne joined our team in 2018. 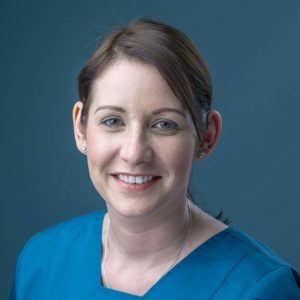 She is a qualified Dental nurse with over 16 years’ experience working in NHS, Private and orthodontics. She has also qualified in dental radiography. Jo is friendly and chatty and likes to make patients feel at ease. She particularly enjoys treating nervous patients and children. Jo is currently enjoying family life with her husband and their two dogs.